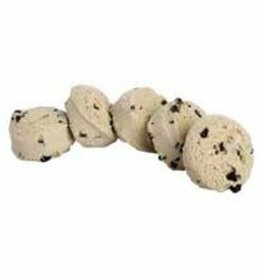 Cookie Dough, Chocolate Chip 320/1oz. Case. Cookies Satisfy Cravings & Costs. An economy cookie packed with fresh baked wholesome goodness.